This course can have recognition of 6 ECTs for FCUL PhD students enrolling in it as part of their first doctoral year. For FCUL PhD students only requiring 5 ECTs recognized in their specific PhD programs the last 6 hours of the course are not mandatory and the certificate will be on 'Topics in Big Data – knowledge extraction from biological databases’. 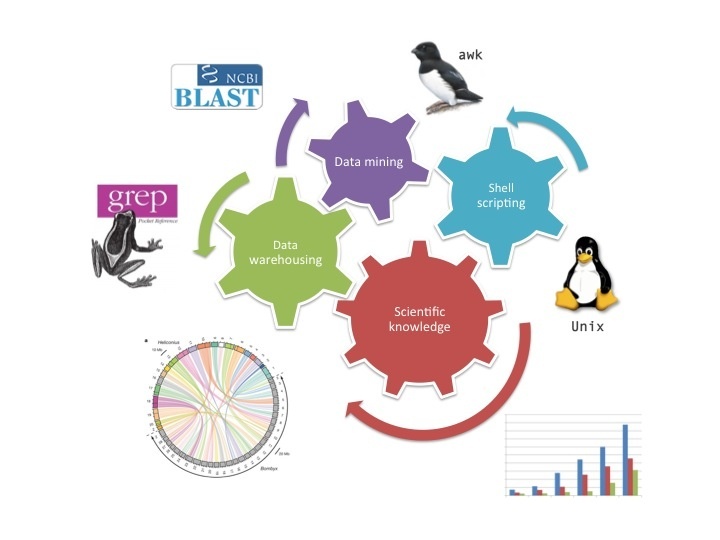 Data mining: bibliographic records, gene orthology and synteny of orthologs, biological sequences and annotation data, gene context or correlation, etc.